Participation in the Torch Awards Program can prove beneficial to the chapter and the members. Many activities that qualify for Torch Awards points are service activities. These take your members out into the community, giving them a positive way to impact the area they live in, as well as provide some publicity for the chapter and Business Professionals of America. Interaction with business leaders, civic organizations and others are some of the many things the program encourages. This not only translates into Torch Awards points, but also key contact with members of the community. Publicity, contact with business leaders, increased self-confidence, awareness of the importance of service, and activities to add to the résumé and scholarship applications are just a few things that participation in the Torch Awards Program can do for both your chapter and members. Starting the Torch Awards Program in your chapter can be a little intimidating. There are deadlines to meet and a lengthy resume to fill out. But, with a little organization and some helpful tips, your chapter can be on the road to success quickly. In many cases, chapters are already doing activities that qualify for Torch Awards Points. We know this is a time-consuming, and often stressful process, so if there is anything we can do to help you achieve the recognition you or your student members deserve, please contact us. All Torch Award résumés must be completed online. 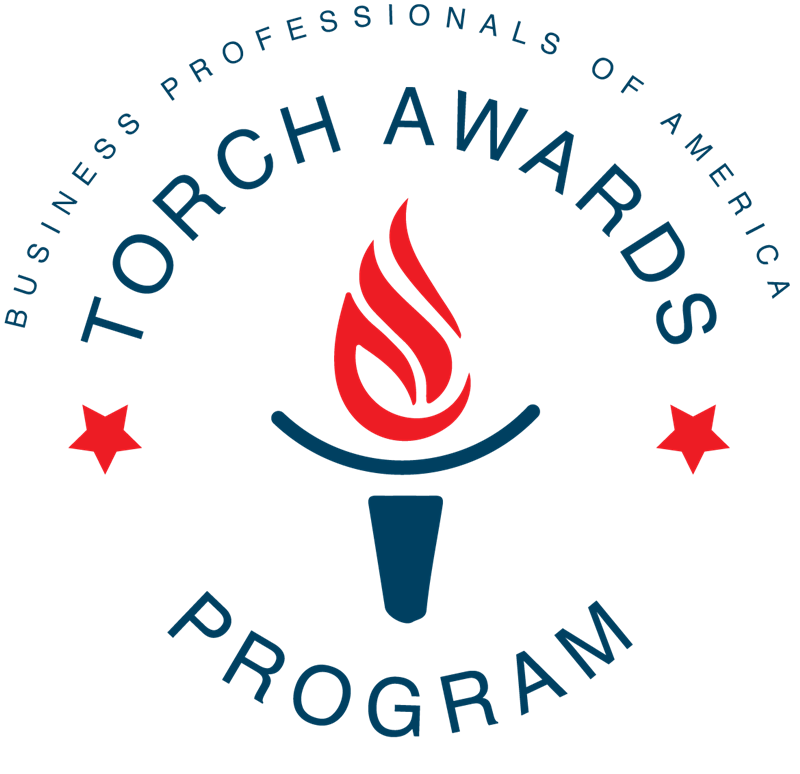 Visit www.bpa.org/service/torch to download the Torch Awards Handbook, view a torch awards training PowerPoint, read the frequently asked questions, and to access the online system to start working on the résumés. For additional information, please contact Michigan BPA Torch Awards Coordinator Matt Leddy for additional help.